Want to make a difference? Join our medical team to provide outpatient care to patients of Family Health Center. You would promote positive patient relations; participate in quality assurance/improvement activities and be a member of the interdisciplinary clinical care team. FHC is a community health center model of care for the high-risk, low income, multi-ethnic patient population. Our ideal candidate must be licensed to practice in the State of Washington, without restriction, probation, or limiting condition or threat thereof. 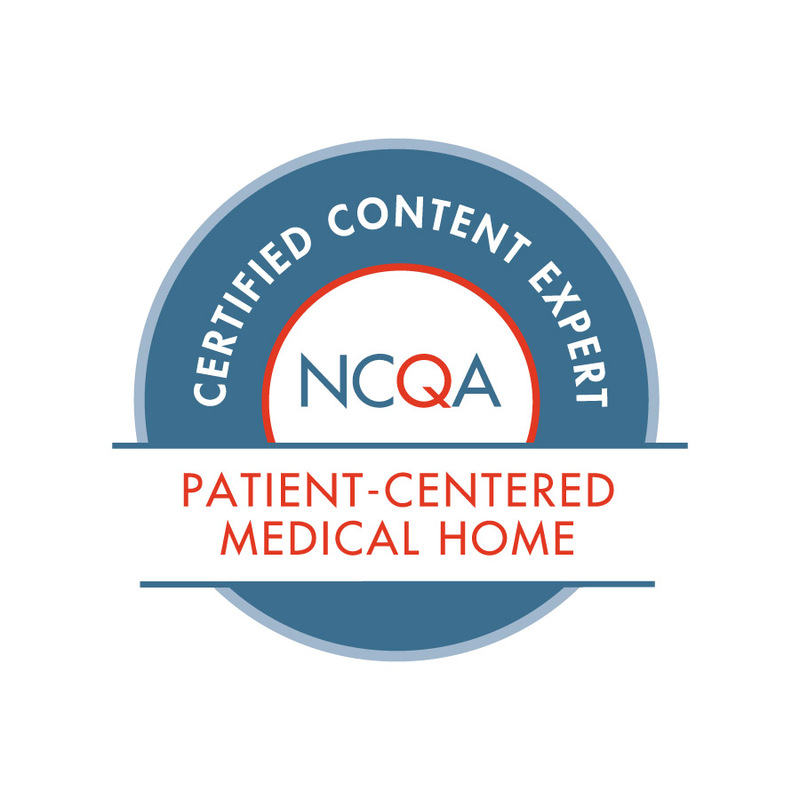 Board certified in Family Practice, Internal Medicine, or Internal Medicine/Pediatrics. Possess a valid, unrestricted DEA license. Demonstrated skill in diagnosing and treating medical conditions, great communication skills, and demonstrated ability to work well and collaboratively with all staff members, and experience and competence with electronic health records required. Bi-lingual in English and Spanish a plus.